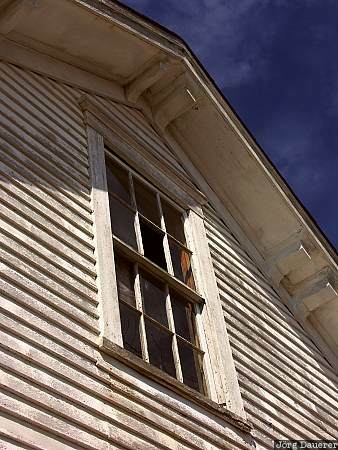 Window of an old house in Sandwich in the southern part of Cape Cod, Massachusetts in the north-east of the United States. This photo was taken in the morning of a sunny day in late March of 2005. This photo was taken with a digital camera.